Businesses in today’s modern, globalised markets will not only need to onboard customers from any location but will also need to keep an eye on any threats to their platform as they continue to expand. Though digital services bring a multitude of opportunities, they also increase the risk of illegal activity – for instance, money laundering and identity theft. As much as businesses will want to offer their customers an efficient, swift onboarding process, they will also need to comply with stringent eKYC and AML regulations to protect not only their business but also their customers, from fraudulent activity. Achieving this balance between security and speed is a tricky act. With a complicated mix of mandatory validation checks, businesses need a solution that streamlines complex verification requirements in a time and cost-effective manner. Introducing automation into identity verification can revolutionise the onboarding process for businesses. By unifying multiple validation checks, automated verification allows businesses to create a smooth onboarding experience. Rather than adding friction by forcing users to prove their identity at each stage, automation allows businesses to run various checks at the same time, creating a positive experience for the customer without sidestepping compliance requirements. In doing so, users leave the sleek onboarding process with positive associations of the business, and more likely to use the business’s platform again. This helps businesses maximise their sales conversion, reduce drop off and abandonment rates, and strengthen customer loyalty. Through automation, businesses also eliminate the lengthy, painstaking process of manually verifying each customer’s documents. Not only does this minimise the risk of making manual errors – which in itself amplifies customer frustrations and increases abandonment rates – but it also helps businesses cut their costs significantly. By automating the verification process, businesses can reallocate their capital to other revenue-generating functions of the business, empowering them to create new growth opportunities. 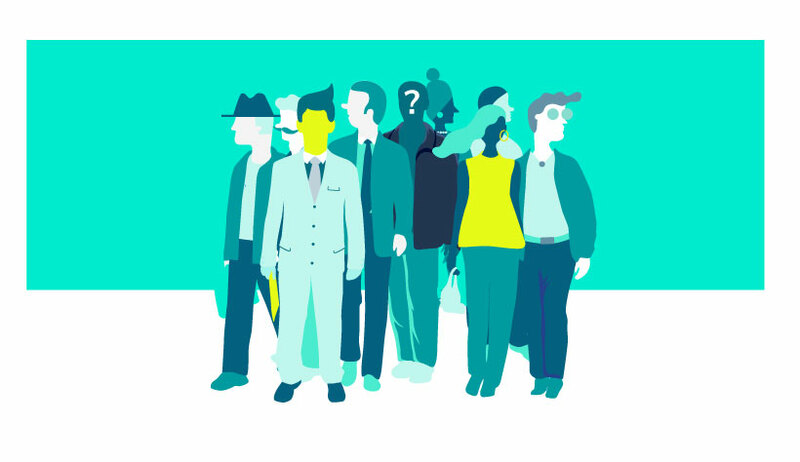 Furthermore, a traditional eKYC provider can lack access to crucial databases. This can be mitigated by automating the use of multiple verification suppliers, which can help businesses cut through the complications of meeting varying regulatory requirements in different markets. Methods of customer authentication have evolved dramatically over the years. Long gone are the days of merely inputting simple passwords – in sectors as tightly regulated as finance and e-commerce, businesses are scrambling to keep up with every update to regulations, such as the Payment Services Directive 2 (PSD2) and General Data Protection Regulation (GDPR). With automation, however, businesses can stay agile and meet any changes to regulations. 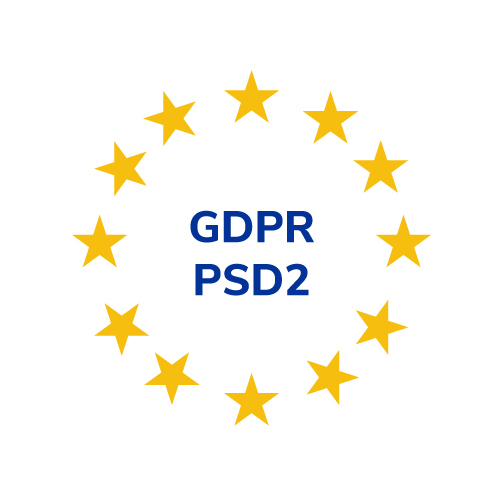 For instance, with PSD2, businesses must guarantee a certain level of assurance that users’ personal information is valid and genuine. Automating the process to conduct these various checks means businesses can generate a set of solid authentication credentials for their customers, which can be repeatedly used for future transactions. It also means businesses have a strong foundation of user information that can help them streamline the verification process if there are any future adaptations to compliance requirements. Similarly, GDPR mandates that businesses should protect customers’ “personally identifiable information”. To do this, businesses have no choice but to map the onboarding and offboarding process to document users’ stored attributes. Again, automating this requirement enables businesses to keep their reporting information up to date by the minute, helping them to keep pace with the latest regulatory changes and operate with full compliance. As our world becomes increasingly digital and the volume of digital personal data continues to increase, such disruption calls for a new model of identity verification. Traditional means of validation are no longer fit for a digital world – geographic reach, user experience, regulatory compliance and fraud prevention must coexist in the right balance. Achieving this on a global scale will be difficult, and a manual approach cannot deliver accurate results at scale. But with automation, such as that offered in an identity manager tool, businesses can comply with regulations in different jurisdictions while maintaining a smooth experience for customers – bridging the gap between these factors and leaving businesses with the confidence to onboard anyone, anywhere in the world. SafeCharge Identity Manager is our solution for identity verification of users across the world. Get in touch to know more. The article was recently published in Electronics Payments International March 2019 issue.